We issue the apostille on UK documents for just £54 including all fees. You can order online or print our order form. 3. 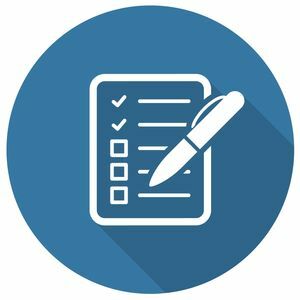 We will issue the apostille and return the document to you. 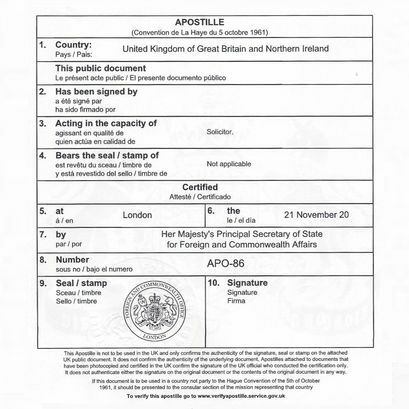 We think we have made the apostille service as simple as possible. However, there are always exceptions. If you need any assistance do not hesitate to contact us. Choose which apostille service you require from the tables below. Order online, and post your document to us with the order confirmation. If you prefer to post your document to us with a manual order form you can print this here. If you do not want to order online or do not have a printer, you can send a letter with your documents. You can pay by cheque or postal order. Alternatively we can email you payment information or we can call you for payment by debit or credit card. We look forward to helping you with your documents.